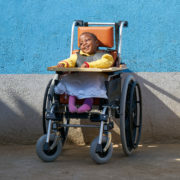 Walkabout distributes 1000th chair in Kenya! 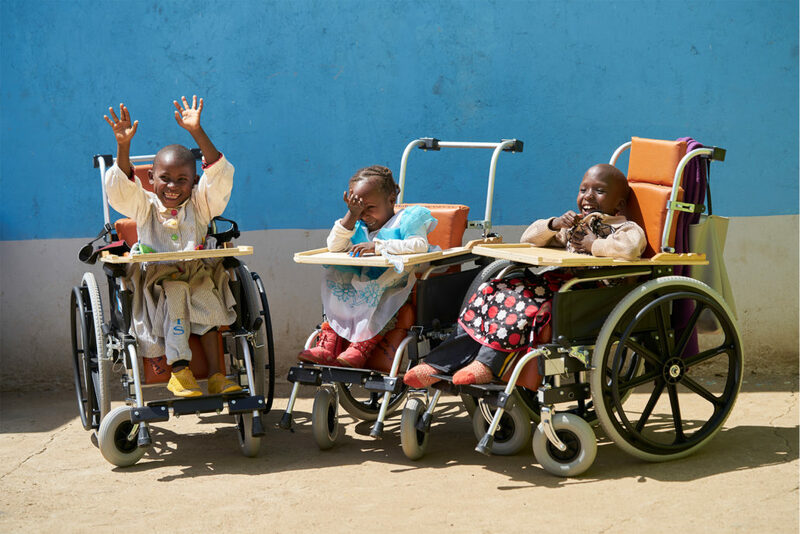 In July 2017, we visited Laikipia County, Kenya, where we distributed 228 paediatric chairs alongside our amazing local partner, UDPL. 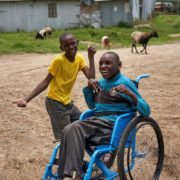 This means that we have now distributed over 1,000 wheelchairs in Kenya, reaching 21 out of the 47 counties, and impacting an estimated 3,000 lives! 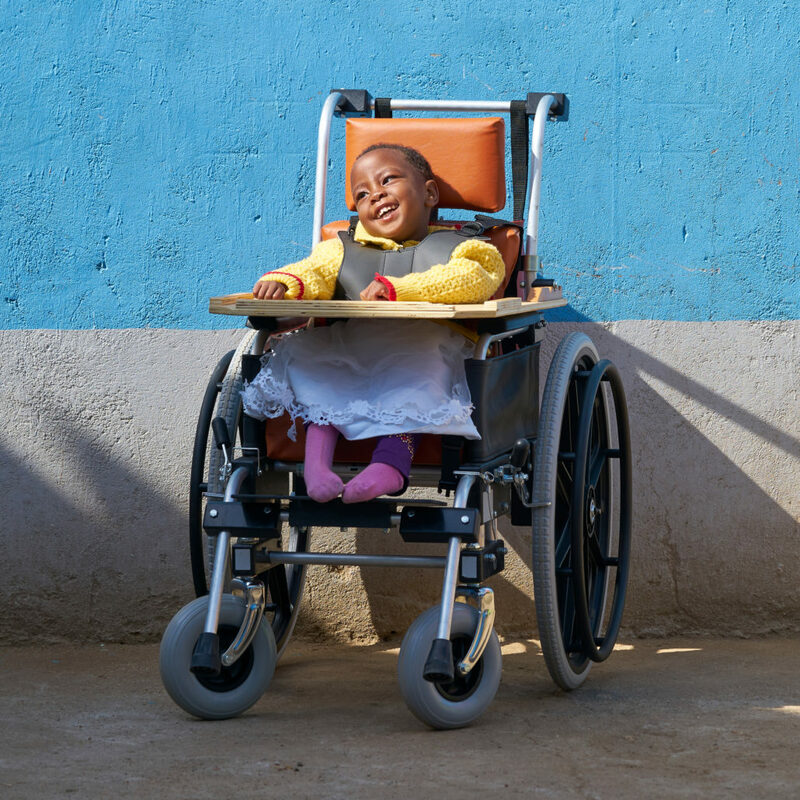 When we began distributing chairs with UDPL back in 2014, the need in Laikipia County was immense. 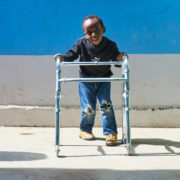 Many of the people we met had never before had a wheelchair, and had been forced to drag themselves along the ground to get around or simply spend all of their time inside their homes, isolated and stigmatised. 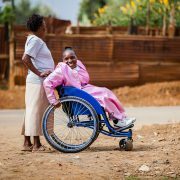 As we began to give out wheelchairs, we started to see a change – every time we returned, we saw fewer people in need from Laikipia, In fact, people were coming from further and further away to get to our distributions – a great indication that what we were doing was really working. 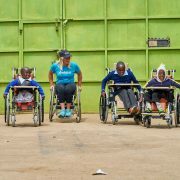 Now, over 1,000 Walkabout wheelchairs are changing lives in 21 counties right across Kenya. 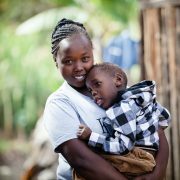 That’s 1,000 people that are more visible in their communities; able to work or go to school, and living with the dignity. freedom and independence that they deserve. 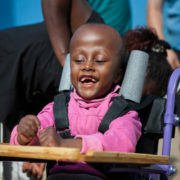 Thank you for helping us to make this happen! 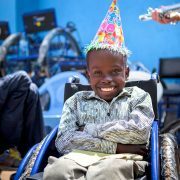 https://www.walkaboutfoundation.org/wp-content/uploads/2017/07/story1image0.jpg 3508 3508 Tiago Silva https://www.walkaboutfoundation.org/wp-content/uploads/2018/05/walkabout-foundation-logo-black.png Tiago Silva2017-07-09 16:12:412018-06-20 14:28:22Walkabout distributes 1000th chair in Kenya!